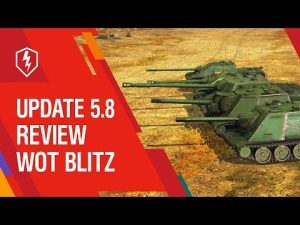 WoT Blitz 1.5 update very soon | WoT Blitz 5.9 - Fan Site! 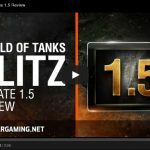 Recently developers World of Tanks Blitz announced a new update 1.5, which will presumably in early December. 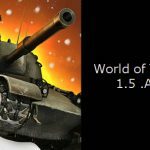 What will be new in patch 1.5? 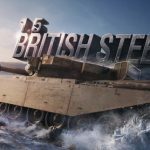 The new branch of the British, medium tanks from the 1st until the 10th Tier. 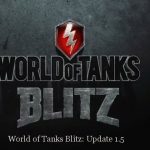 Also, in patch 1.5 will be introduced skills of the crew. 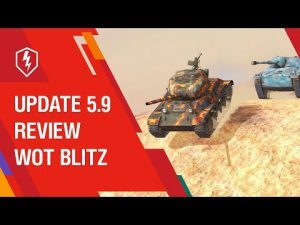 May be updated 1.5 developers have announced the release of WoT Blitz on Android worldwide. P.S. 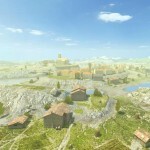 city maps will be in the next year. 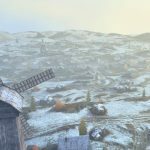 PS2 In the course of this news post will be updated.